Every life story deserves to be told. Pay tribute to your loved one with a ceremony that honours their death and celebrates their life. 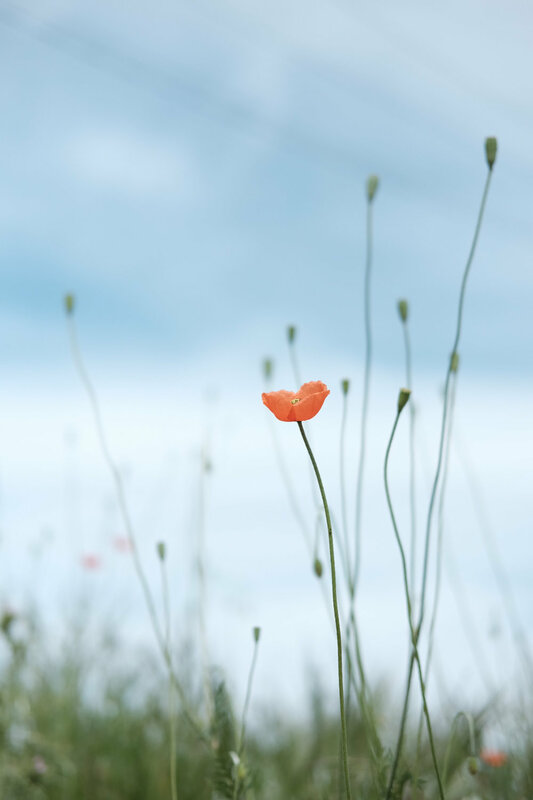 I’m Karla Combres, a certified Life-Cycle Celebrant and officiant based in Saskatoon, Canada, specializing in funerals and memorials. 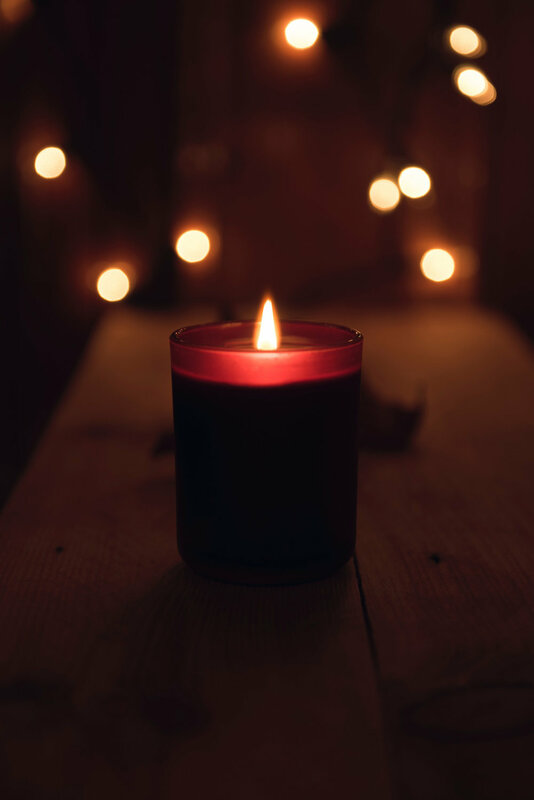 I am committed to crafting an inspired, thoughtful ceremony that captures the essence of your loved one and supports you on your healing journey. I start by getting to know you and your loved one, in the comfort of your own home – or wherever you are most at ease. 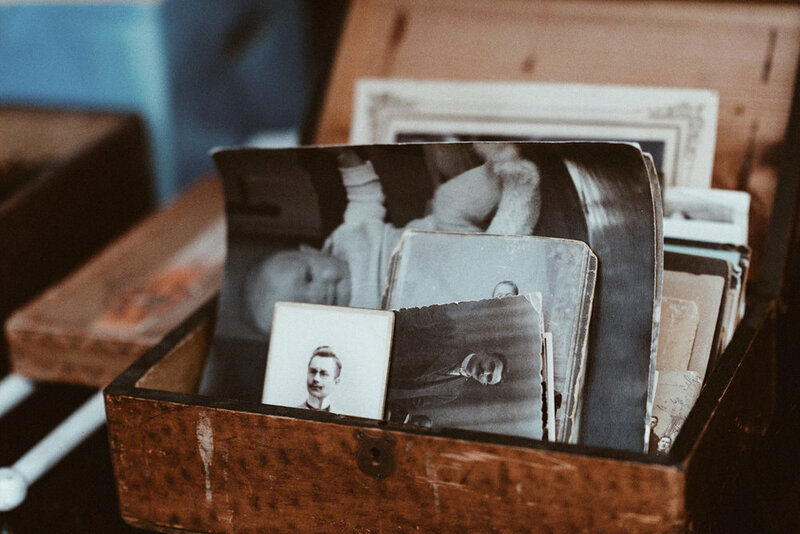 I will meet with designated family members and friends, often for several hours, as you share stories and we pore over photos and treasured mementos. There will be tears and laughter as you reflect on the life they lived, the impact they had, and the unique set of contradictions and quirks that made them – ‘them’. I am experienced and gifted at creating a comfortable space in times of grief and loss. After this, I spend many hours researching appropriate readings, poetry, music, and rituals, and weave them together with the stories and memories you shared. I work in collaboration with the family to create an exceptional, one-of-a-kind ceremony that authentically reflects and honours the spirit, life and memory of your parent, spouse, child, sibling or friend. The ceremony is not complete until you have given your final approval. The ceremony is held at the venue of your choice: at the funeral home, crematorium, cemetery, community centre, home or other location. It can be an intimate gathering, or a large celebration of life ceremony. Either way, I will officiate with warmth, sensitivity, and professionalism. 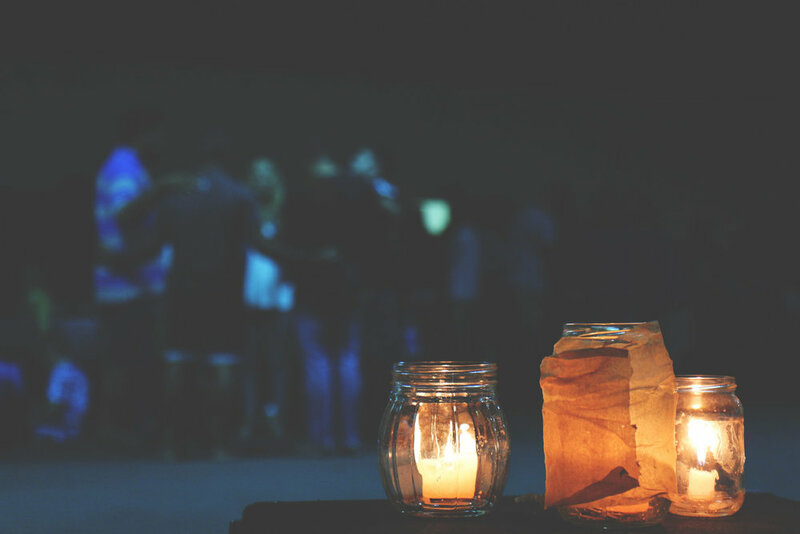 The ceremony will uplift and connect those who gather at a time when they may be experiencing profound grief and disconnection. Your ceremony will be a touchstone for you as you mourn, and a treasured legacy for generations to come. Would you like to create a healing and inspiring ceremony to honour your loved one and their unique life story? Are you looking for something not commonly provided? Consider a community centre, clubhouse, favourite restaurant or your family cabin. Home funerals - I am a home funeral guide, trained through the Home Funeral Practicum©. I work with those who would like to reclaim home-based, family-led funerals, with or without a funeral home. a beautiful tribute to their memory. It is also a gift to those who are left behind as it strengthens the bonds of family and community. It is a tremendous privilege for me to help you remember your loved one well. — Jenna & Matt C.
A conversation and call-in show with me on how funerals can (and should!) be meaningful, uplifting, and transformational. Please contact me to discuss how I can help you pay tribute to your loved one. I can be reached directly here, or your funeral director can connect with me on your behalf.